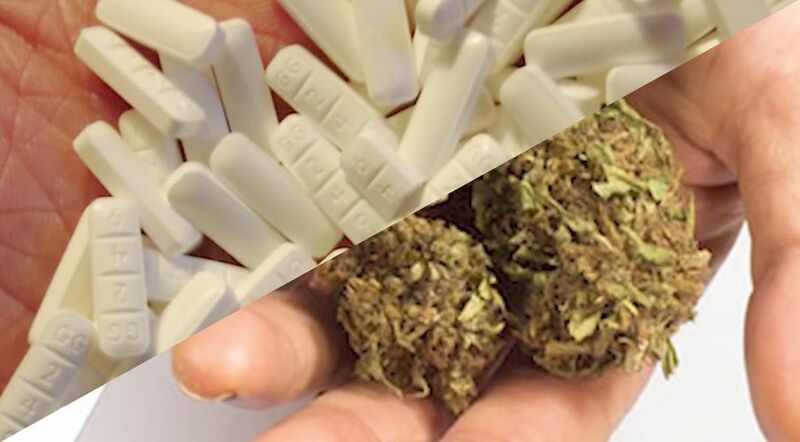 MERRY JANE News correspondent Brooke Burgstahler as she compares cannabis to highly addictive prescription drugs like Percocet, Vicodin, OxyContin, Adderall, Valium, and Xanax. The scientific understanding of these potentially deadly substances and how they interact with the human body and mind to control pain, anxiety, and depression shows why cannabis may be the perfect alternative. Before you pop another prescription pill, be sure to ingest this potentially life-saving report.